Can I Shoot Nuisance Pigeons on My Property? The answer to this common question is varied, state to state. It simply depends on the local ordinances of your particular county. In most states, the vote is generally the same; yes, you can shoot a pigeon and trap them on your property. There are, however, certain variables and specifics to be aware of before attempting to capture or kill feral pigeons. Continue reading to learn the various details about rules surrounding pigeon hunting, pigeon removal, and trapping. Also called city, street, and wild pigeons; feral pigeons are a breed of bird species that inhabit our towns and tall buildings in abundant numbers. Their high flock counts can result in massive acres of bird dropping mess, relentless cooing, and breeding frenzies. These birds are noted by their dull grey color, stout bodies, and short necks. 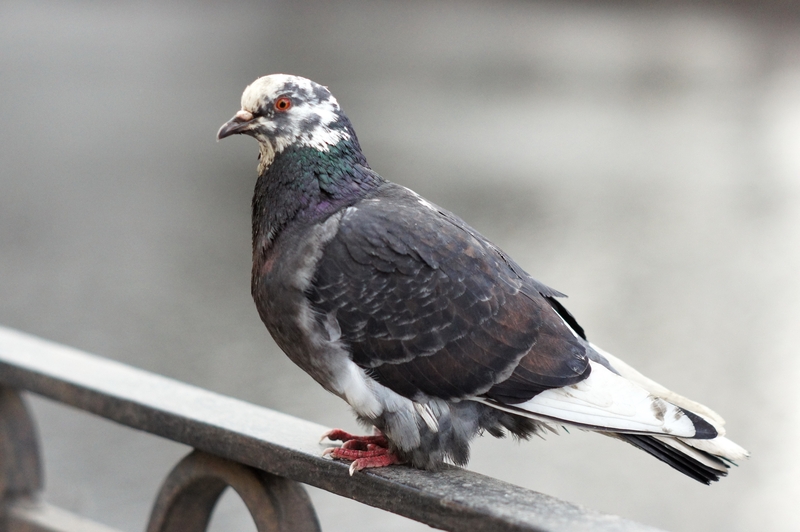 Common cities known for their copious pigeon populations include London, Venice, New York, and Chicago. Feral pigeons, sometimes referred to as city doves, are intimidating to residents and building owners for the reasons mentioned above, as well as, disease. Illnesses such as the bird flu have been rumored to be carried by pigeons; but statistics proved this to be wrong, and pigeons do not carry the particular viral strain. Mostly, these birds are simply loud and messy. They can be hunted, captured, and taken anytime in the United States without a permit. Homing pigeons are a special breed of pigeon derived from a species called the Rock Pigeon. They are not allowed to be killed, hunted, or harmed in any way. Homing pigeons are selectively bred to find their way home from far away locations. They have been used for military purposes, sports and recreation, such as pigeon racing; and much more. They are a protected species of pigeon that cannot be trapped or hunted without penalty. Homing pigeons are also called carrier and messenger pigeons. Be sure to use extreme caution and care when attempting to trap or hunt pigeons. Look up your local ordinances and laws pertaining to hunting regulations and rules surrounding firearm use. Air guns are a great substitution for anything more dangerous than a pellet gun. Poisons are not a good idea because they can be harmful to pets and other innocent wild animals. A safe and humane solution to pigeon control is using bird traps. Then relocating the pigeons far from your property or having them picked up by a local animal control company. 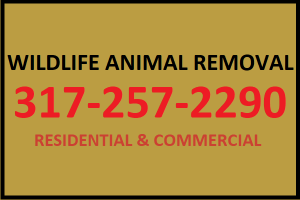 Call 317-257-2290 for Indianapolis pigeon removal service you can trust. 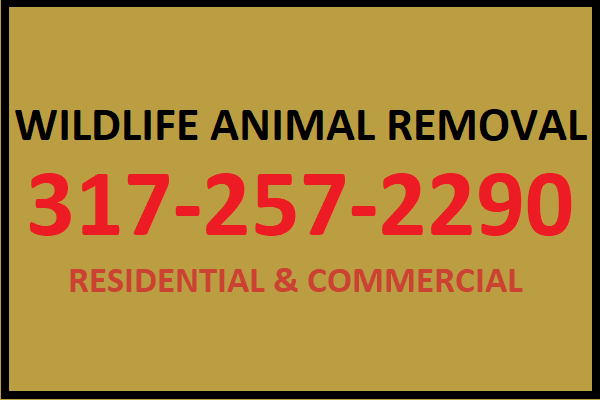 We are the DNR licensed professionals that can safely and humanely take care of a nuisance wildlife problem on your property. We offer free estimates, DIY advice, discounts, cleanup services, attic restorations, structural damage repairs, wildlife proofing, prevention, extraction, exclusion, and much more! Request a free estimate, today. This entry was posted in Nuisance Bird Removal and tagged can i shoot pigeons, Indianapolis Pigeon Removal, pigeon hunting, pigeon laws, pigeon problem. Bookmark the permalink.